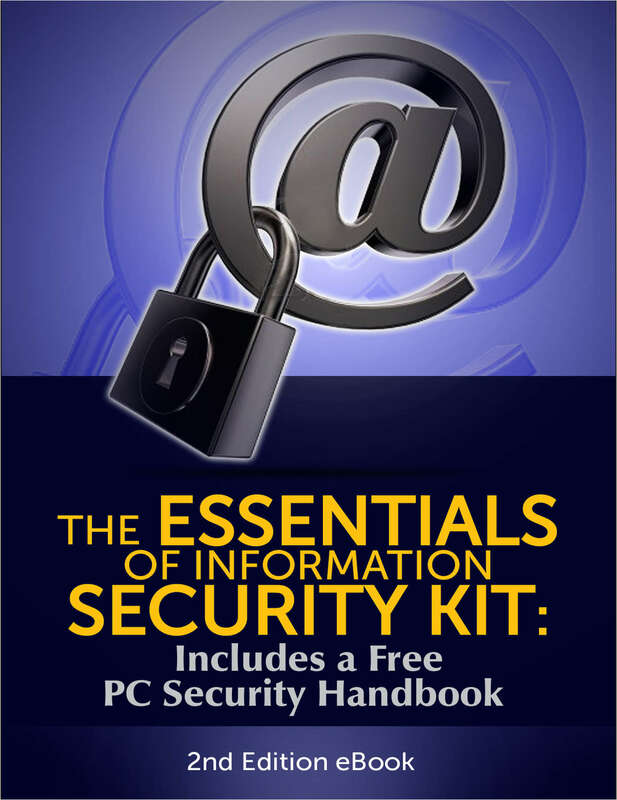 "The Essentials of Information Security Kit: Includes a Free PC Security Handbook - 2nd Edition eBook"
Free Kit: "The Essentials of Information Security Kit: Includes a Free PC Security Handbook - 2nd Edition eBook"
Download this kit to learn everything you need to know about Information Security. Defensive Computing Techniques to Help You Avoid Malware and Data Loss. A comprehensive overview of Bugcrowd’s security researcher community, the motivations for bug hunting, and the economics of whitehat hacking.